We gather in our sanctuary on Sunday mornings at 10 am for a traditional worship service. 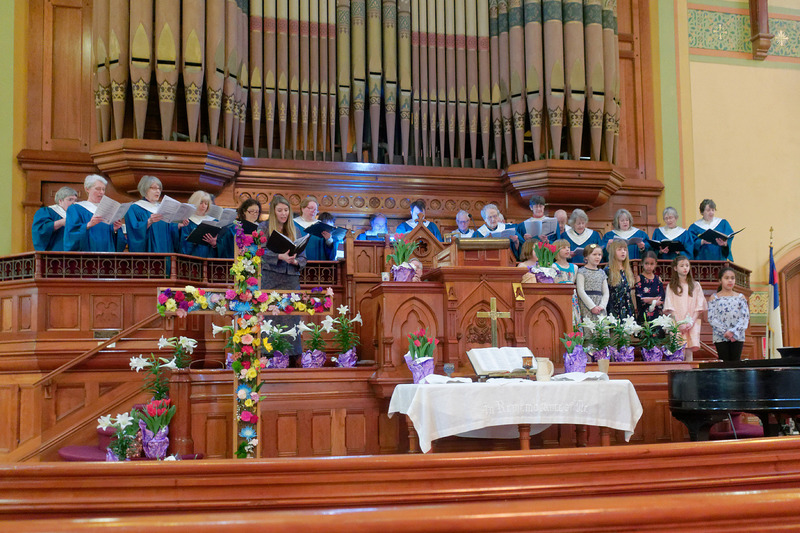 You can expect hymns accompanied by our magnificent organ, choral anthems to lift the spirit, thoughtful sermons designed to comfort and challenge you in equal measure, and a community of believers, questioners, and questioning believers all striving to walk in the way of Jesus. Children are welcome and actively participate in worship until they leave for Sunday school about midway through the service. Our nursery is always open during worship. 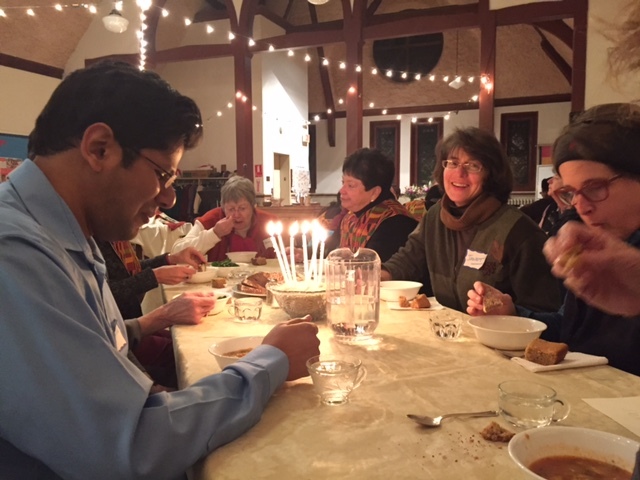 Common Ground, our farm-to-table dinner church gathers on the first and third Thursday of each month at 6pm in Lyman Hall. At Common Ground we cook together, break bread, sing, pray and create church together over a dinner we have grown or sourced locally. Children are welcome and child-care is available.